Extraordinary and truly intriguing! 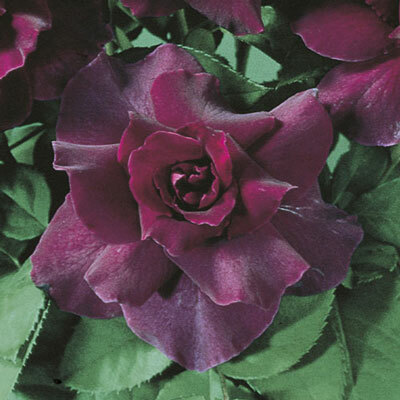 No other modern rose captures the deep purple-red bud and velvety plum flower color of this award winner. And it pleases the nose as well with a powerful perfume of citrus and rose. Dark green leaves enrobe the bushy rounded plant. Established plants give more blooms & best color.